Gary became a team rider in the early 90's,93? 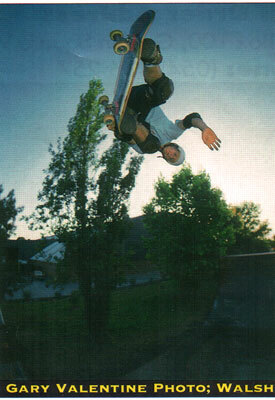 He worked at the infamous 'Snake Pit' skate shop in Melbourne. 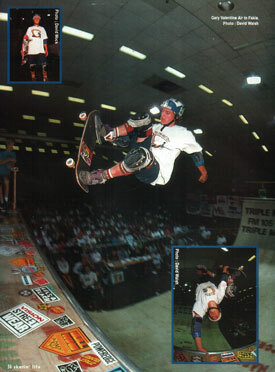 Gary skated for us for 4 or so years untill he moved to the States to head up Globe shoes USA.